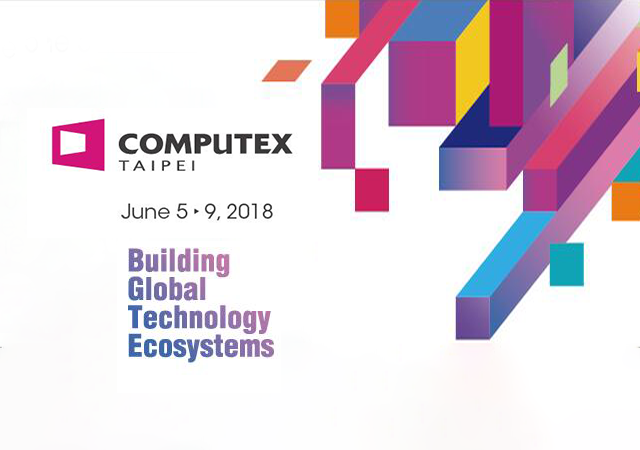 As the world’s leading ICT and IoT show since 1981, COMPUTEX drew in large crowds. 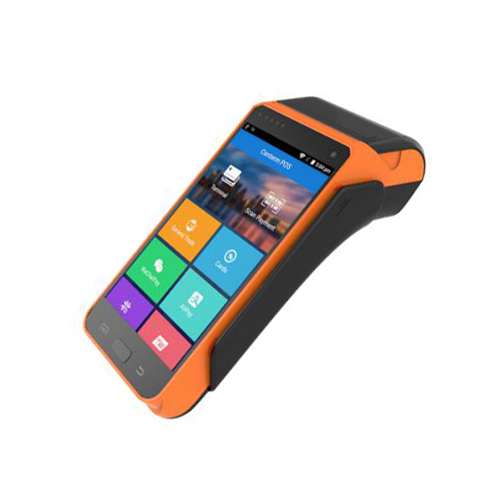 It covers the whole spectrum of ICT industry, from established brands to startups and from ICT supply chains to IoT ecosystems. 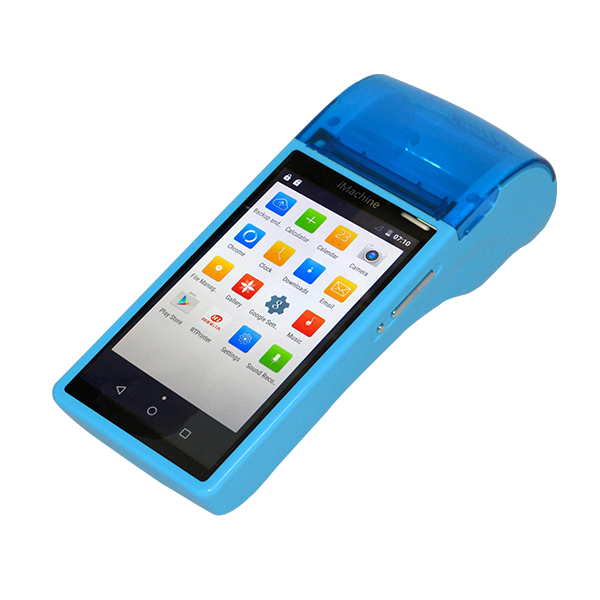 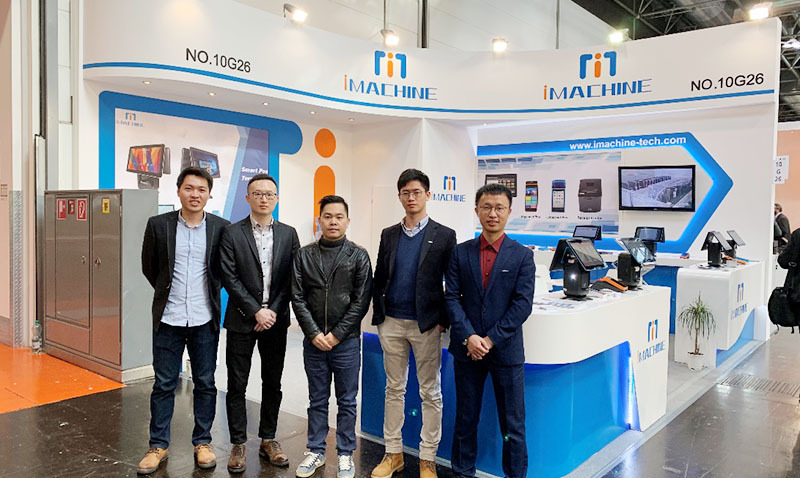 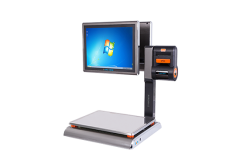 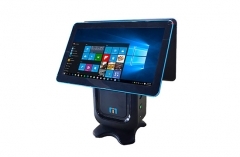 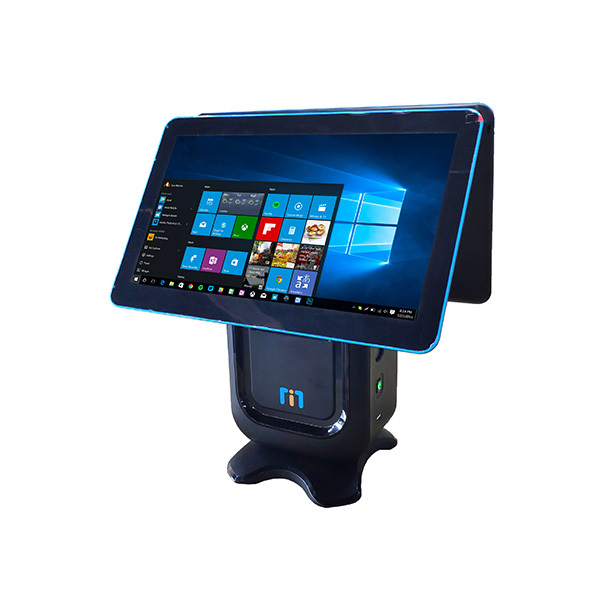 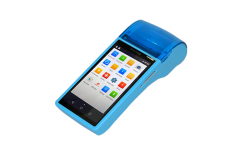 IMachine will attend the COMPUTEX again with our latest products: android POS terminal AP02/AP03 and desktop terminable A1. 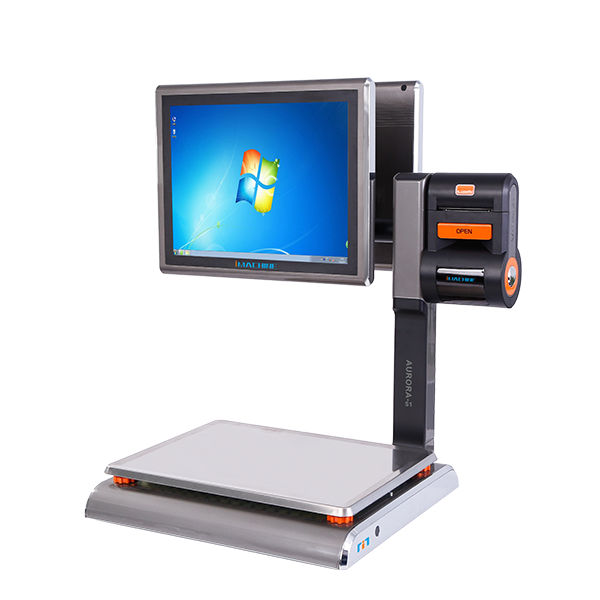 In addition, we will show multiple business solutions for retail, logistics and catering industry. 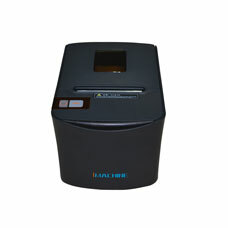 Welcome to visit us to learn more creative products and solutions.